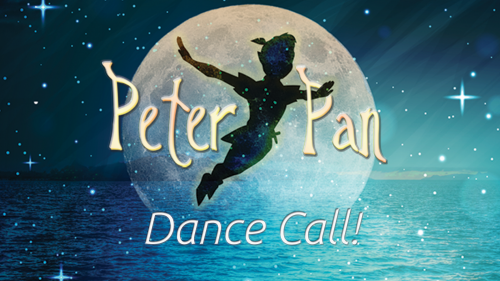 The White Theatre at the Jewish Community Center of Greater Kansas City is excited to announce a dance call for our summer 2019 production of Peter Pan! We are specifically looking to cast 3-4 Tiger Lily Group Dancers, but all are welcome! Please contact Megan via email or at 913-327-8074 for more information and to express interest in attending the dance call. Possible private performances on Fridays July 12, 19, and 26. Begin Tuesday, May 28th and run Monday through Thursday 6-10pm and Sundays 2-6pm. All rehearsals will be held at the White Theatre, 5801 West 115th Street, Overland Park, KS 66211.